Located in Hounslow, 4 km from Osterley Park, London Plus Heathrow B & B offers accommodation with a garden for guests to relax in. This 3-star bed and breakfast offers free Wi-Fi and free private parking onsite. 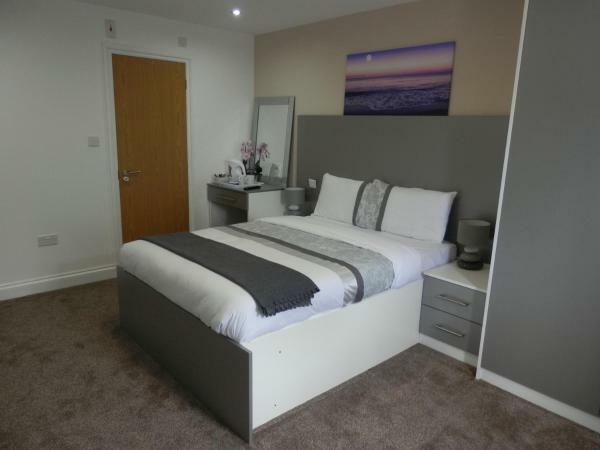 Situated just 1 mile from the town centre of Sutton, the Flexistay Sutton Aparthotel offers free Wi-Fi throughout and free limited on-site parking. Sutton Railway Station is a 10-minute walk away, with links to Wimbledon, Croydon, and central London. 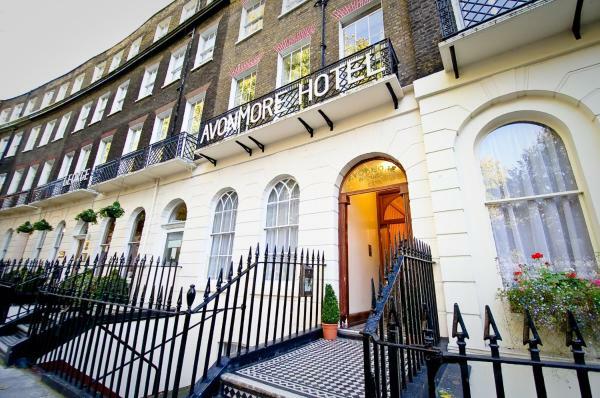 Just a 10-minute walk from King’s Cross and St Pancras Stations, Avonmore Hotel has a 24-hour front desk and traditional rooms with free Wi-Fi. The British Museum is just half a mile away. Situated close to East London’s transport links, SSL Excel provides self-catering accommodation walking distance from the ExCeL Centre. Parking is available on site for a fee, and free Wi-Fi can be access throughout. In the heart of London’s West End, the Hallam Hotel offers good-value rooms and full English breakfasts. Oxford Street’s shops and 3 Tube Stations are less than 500 metres away. 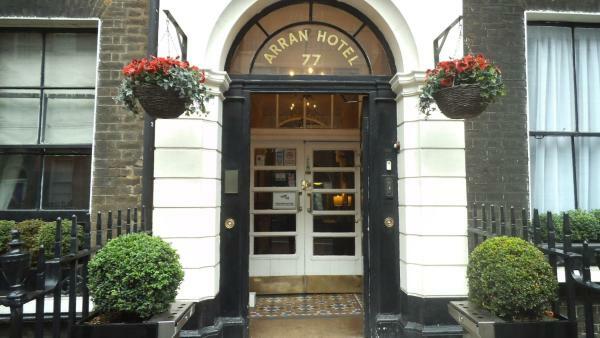 Citadines Apart'hotel Barbican offers modern self-catering apartments, a 2-minute walk from Barbican Underground Station and a short taxi-ride to London Liverpool Street Train Station. The Premier Inn London Southwark (Bankside) is next to the Thames on the South Bank. It is an easy riverside walk from Shakespeare's Globe, Tate Modern, London Dungeon and the London Eye. Central London is 18 minutes away by Tube. This 3-star hotel is just a 1-minute walk from famous Hyde Park. 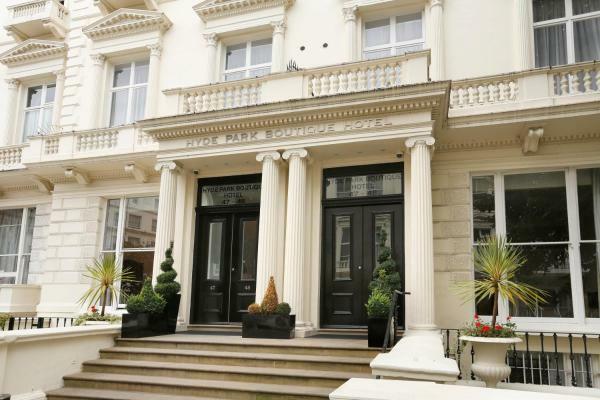 It has 24-hour reception, free Wi-Fi, and is less than 5 minutes’ walk from Lancaster Gate Underground Station. All rooms at The Craven Hotel provide a TV set and free toiletries. Set in the heart of elegant Bloomsbury, this Georgian townhouse is just 5 minutes’ walk from The British Museum. 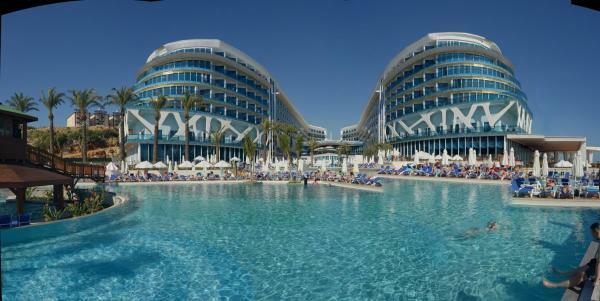 Guests can enjoy full English breakfasts, and free Wi-Fi. 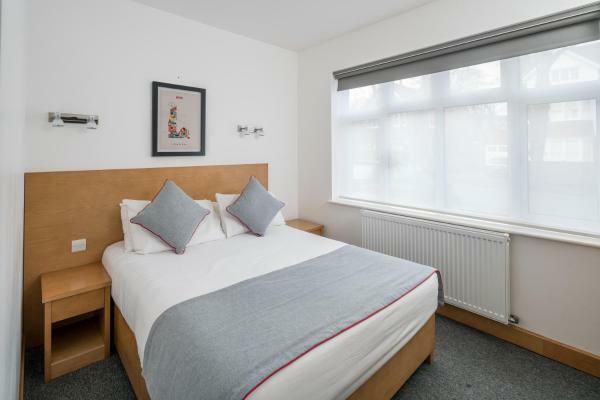 The Paddington Apartments are just 100 metres from Paddington Tube Station and a 5-minute walk from Hyde Park. 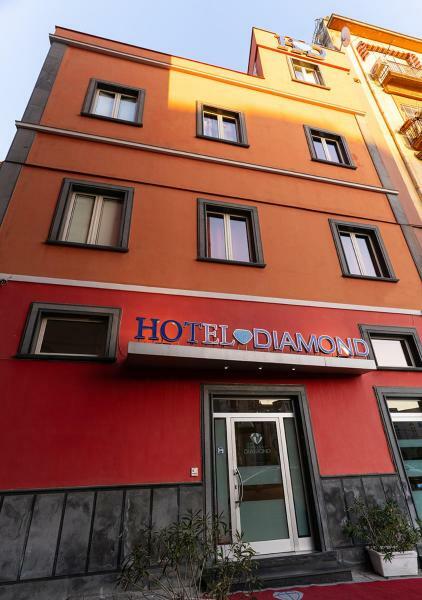 They offer Wi-Fi, a lounge area with a flat-screen satellite TV, and a well-equipped kitchen. Near Islington, Old Street Apartments each boast a stylish, fully fitted kitchen, and is located just a 5 minute walk to Old Street Underground Station and 1 mile to Shoreditch High Street Overground Station. 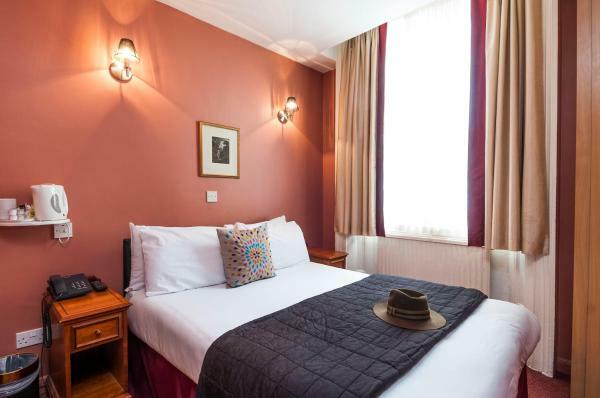 Set in a historically listed Victorian building close to Queensway’s shops, restaurants and bars, Hyde Park Boutique Hotel enjoys a quiet residential location. Wi-Fi is available for free throughout the building. Situated over 2 restored 19th-century Victorian buildings, St George's Pimlico is just a 10-minute walk from Victoria coach station. Most guest rooms have original period features, including high ceilings and Georgian windows. 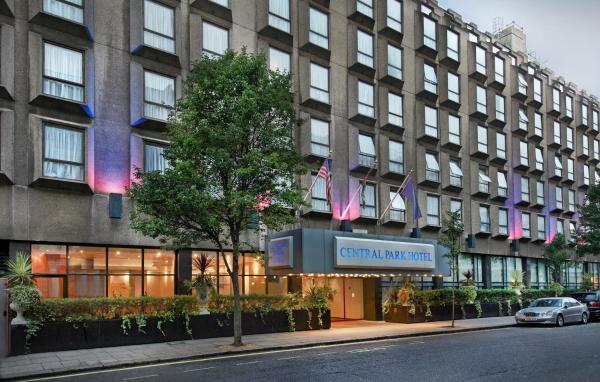 Located less than 100 metres from Hyde Park, the Central Park Hotel is just a 2-minute walk from Queensway Underground Station. 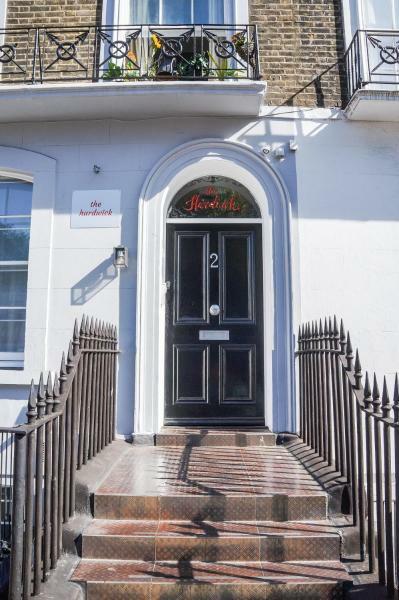 Set in London, a 9-minute walk from Camden Market, The Hurdwick has a garden and rooms with free Wi-Fi access. 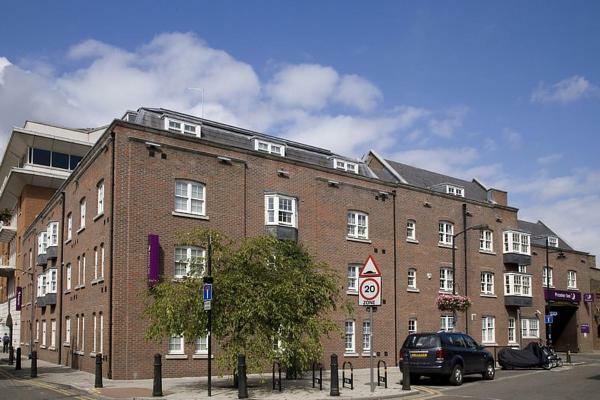 The property is situated 1 km from King's Cross Theatre, a 12-minute walk from London Zoo and 1.1 km from Regents Park.